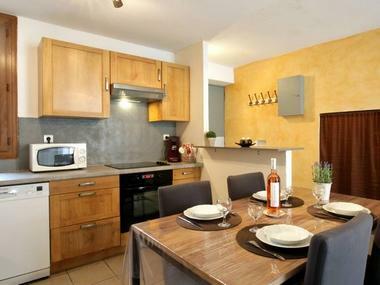 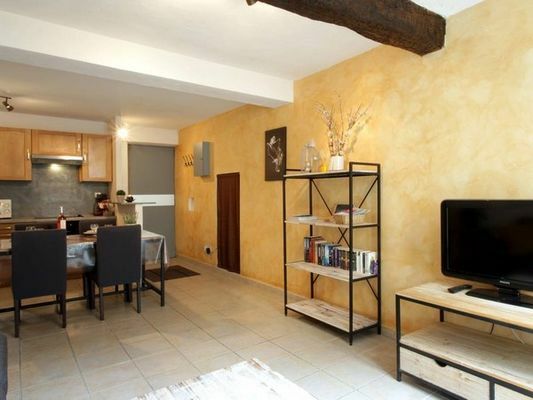 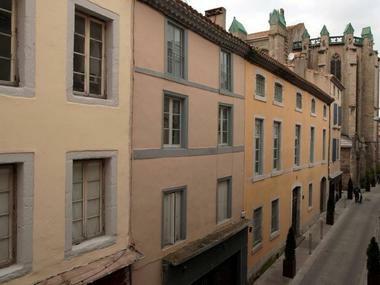 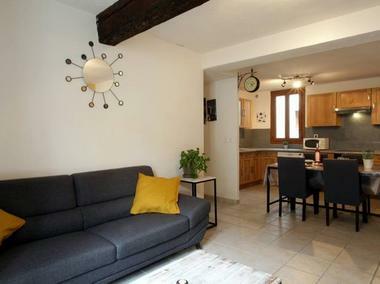 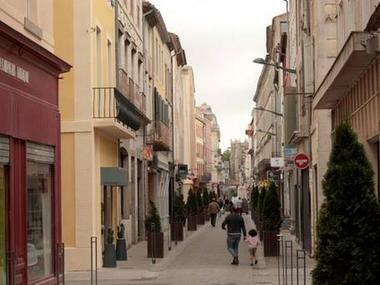 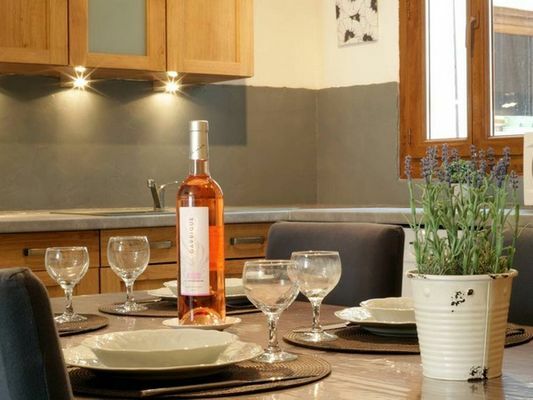 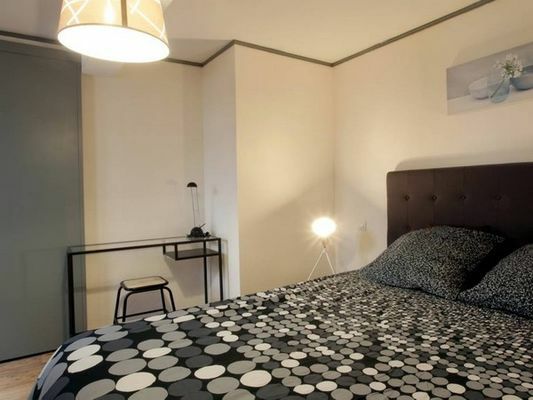 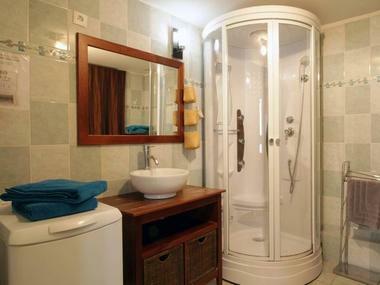 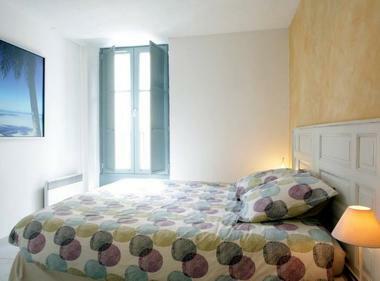 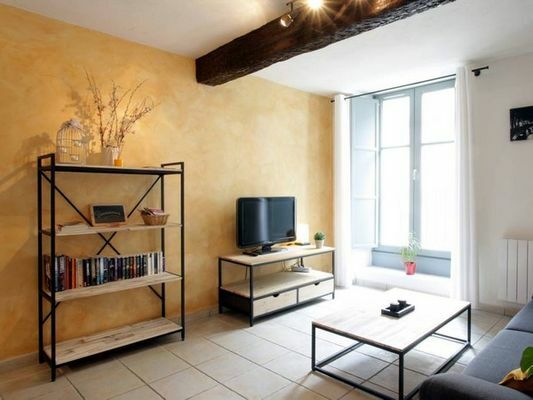 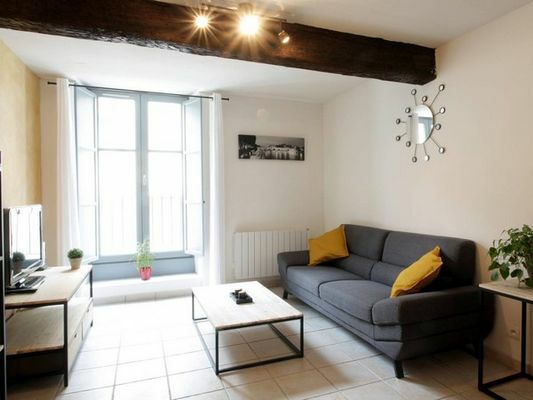 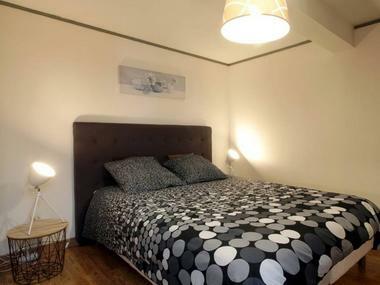 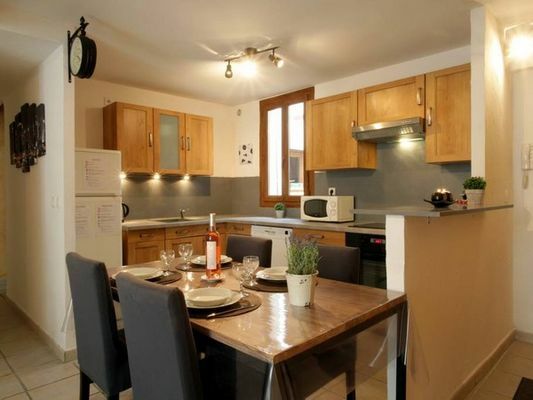 Large and charming apartment located in the center of Carcassonne with private patio for up to 4 people. Sheets and towels provided. 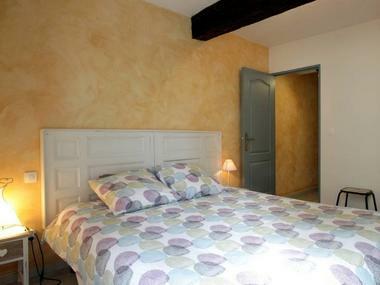 There is no review about Chez Lucie Et Nicolas, be the first to leave one !